We’re in the thick of it! Feathers. Music. Food. Non-stop dancing. But in 2006, RIO Carnival was more than a celebration. It was the perfect diversion for a group of robbers who used Carnival as the perfect cover-up for the robbery that landed on them on the FBI Top Ten Art Crimes list. 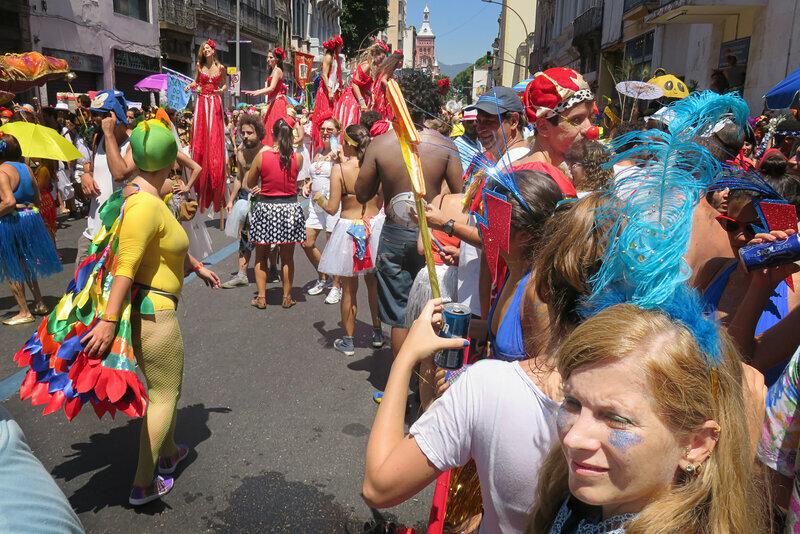 RIO’s oldest bloco, Bola Preta (or Black Ball) attracted hundreds of thousands on Saturday. Take a look at these cool photos from the street party! Wrap your taste buds around this: Churro Popcorn. And if you thought it couldn’t get any better, this Brazil-inspired snack takes less than 10 minutes to prepare and it’s a healthier, gluten-free snack. You’re welcome! If RIO’s warm-up style is any indication of whether the city will BRING IT for the main attraction, then RIO’s bloco game means that Carnival is going to blow your socks off! Tomorrow marks the official start of Carnival 2017, but the streets have been blazing for WEEKS. Check out the parades lighting up RIO streets tonight as we count down to Carnival!!! RIO Carnival 2017 officially begins today. 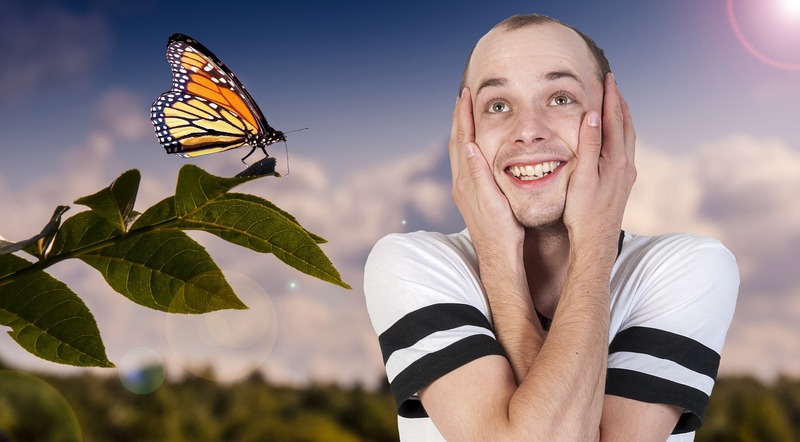 Some may say that such a huge celebration has no place in a country currently struggling with government woes, a recession, drugs and other major troubles. But performers and revelers alike pay no mind to the naysayers. Instead, through creative costumes laced with political satire and protest, they’ve invited some of the most polarizing topics (and the public figures behind them) to the celebration! We are just HOURS away from the start of RIO Carnival 2017!! 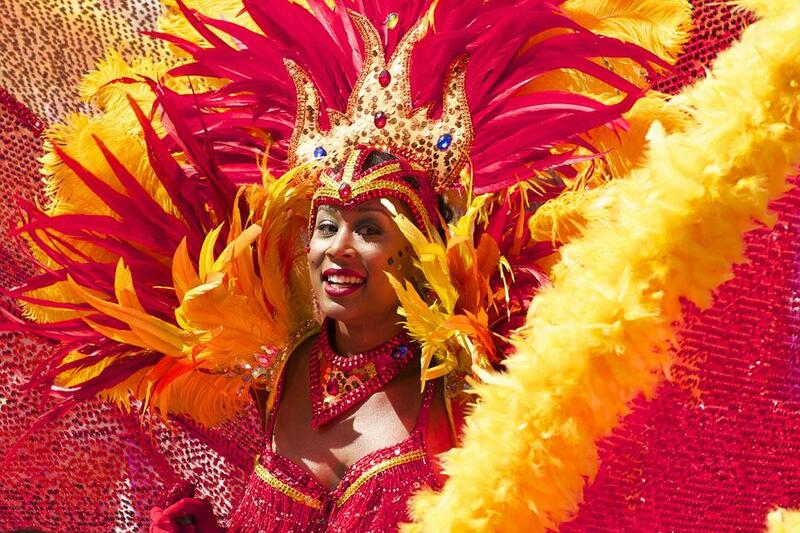 Read on for the When, Where, and Why of Carnival–and then warm up your hips ’cause we’re ready to go!! What better way to brighten your day than breaking bread with the one you love? 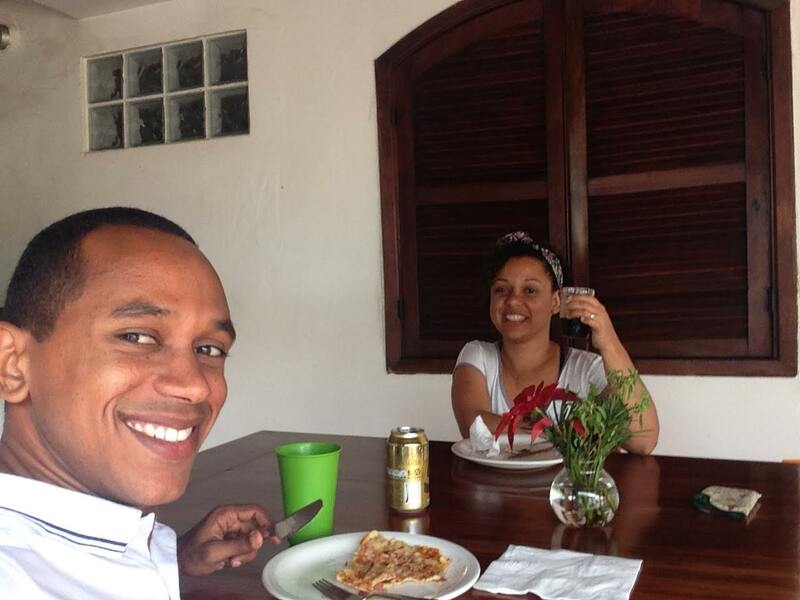 Here’s our SUPER STAR MANAGER, Sergio, having lunch with his beautiful wife, Viviane, at CCB. Aren’t they just the cutest?!? Happy lunching! MetrôRio trains will operate from 5 a.m. on Friday, February 24 through 11 p.m. on Tuesday, February 28, providing 24-hour coverage during Carnival. Now your only concern is keeping the feathers of your headpiece from getting caught in the train doors! 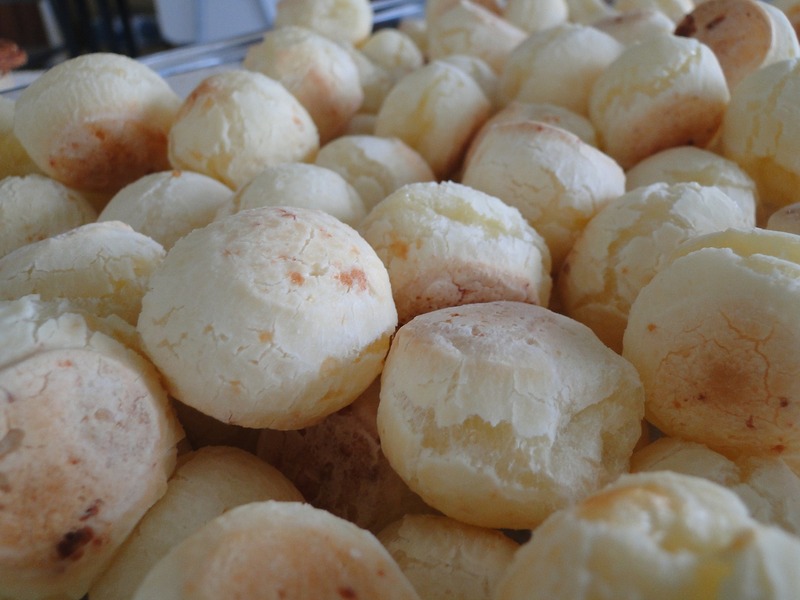 Originally from Sao Paulo, Brazil, food blogger Oliva of Olivia’s Cuisine deserves the Golden Skillet Award (this MAY be a make believe award that we just made up) for this authentic Brazilian Cheese Bread recipe. Whether your New Year’s resolution was to cook more or you just want to try something different, this 30-minute recipe is sure to please. And remember to share a pic of your dish!